This year my Birthday is special, it’s a big number…but I ‘m not going to tell you…that’s my secret! And because it's special, for the first time I’m going to make a wish list…WHY NOT...I love surprises, I really hate when people ask me what I would like…so NOW you have some ideas of what I really love. My Birthday is June 23rd, I’m not pretty sure what I would like to do but definitely I will celebrate! Babbel Aldo Shoes / ASOS BLACK Heavy Ruffle Shoulder Dress / Christian Louboutin python sandals / Lanvin satin pompom raffia sandals / 3.1 Phillip Lim Foldover Shorts / Camilla Skovgaard Saw Plateau leather pumps. 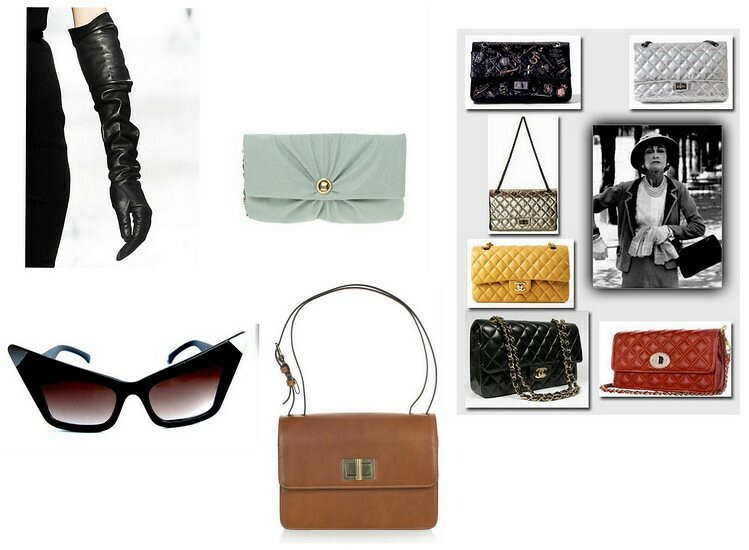 Black Opera Leather Gloves / ASOS Oversized Pleat Pushlock Clutch / Vintage Chanel Bag / Wang -like sunglasses black / Chloe Bag . 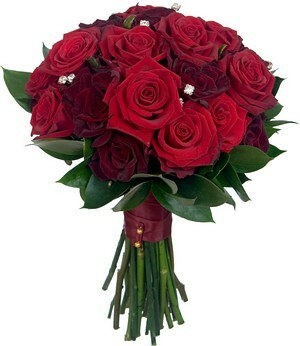 ...and of course some flowers! 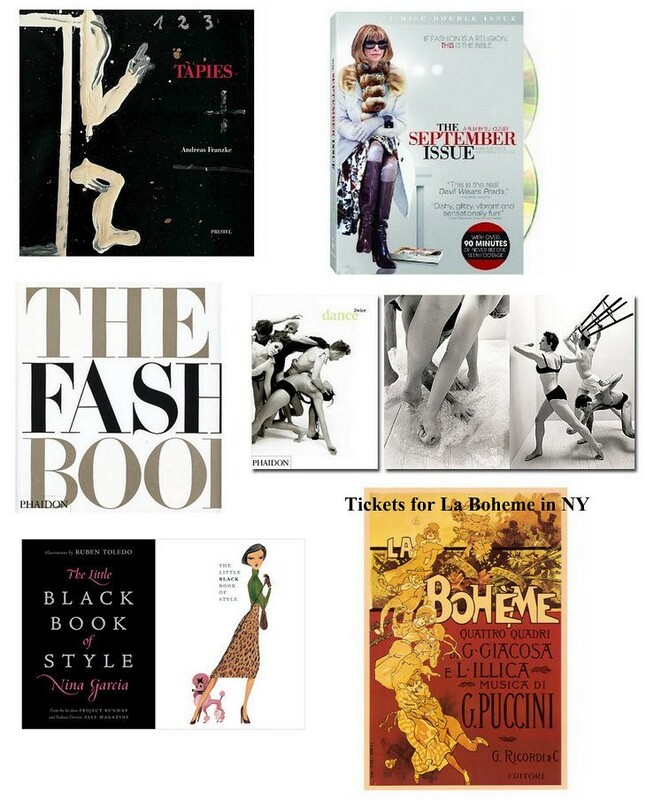 There should be a blogger's fairy that would make all those wish lists come true!! Happy Birthday, a bit in advance! PS: thanks so much for your warm comments on my blog. Sabes, esa podria ser mi lista tambien. quiero todo eso! Great list!!! Love Alexander Wang sunglasses so much! Check out my blog please. you doing own your style and all of them are matched well ! Hello blogger friend! I'm new in this world and I wanted to submit my blog. Wow this is a cool list. I agree with the person above a fairy for bloggers would be ideal. The pumps and the mustard chanel are so cute. Tomo nota de tu lista de deseos y me la guardo para sacarla en mi cumpleaños porque todo me gusta!!! no me olvidaré del 23! Espero que te lleguen muchas cositas de tu maravillosa wish-list!!! como me gustan las sandalias de pitón de Louboutin! Un beso! jo... yo también quiero tu lista de cumple!! No te has quedado corta y por pedir que no quede, ja, ja, ja, me parece genial! Espero que pases un fantástico día y ya nos contarás que formará parte de tu día a día, aún te queda tiempo para clasificar o seleccionar más.